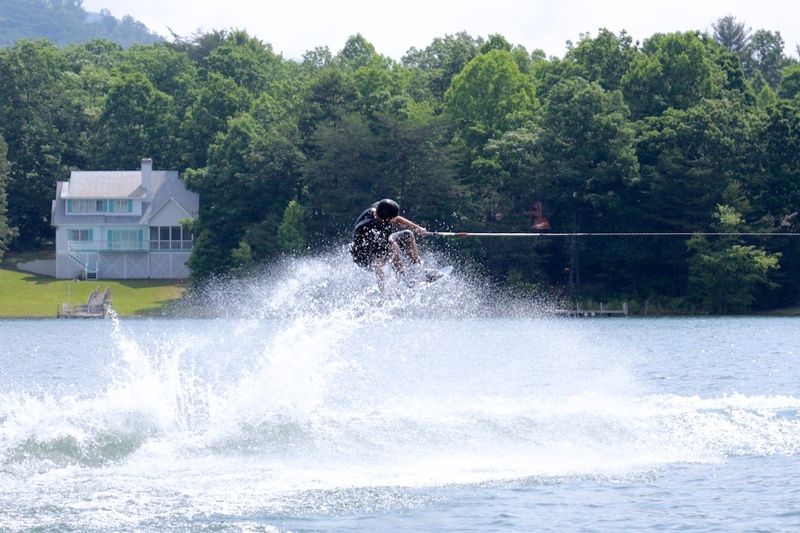 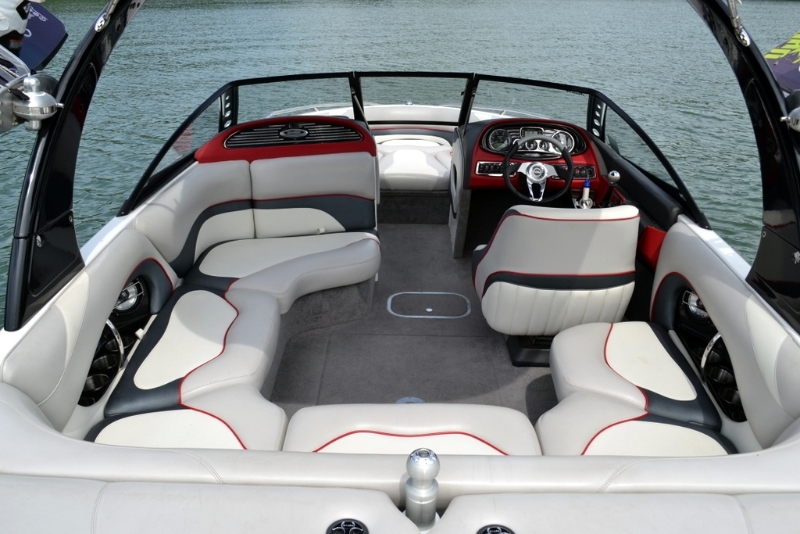 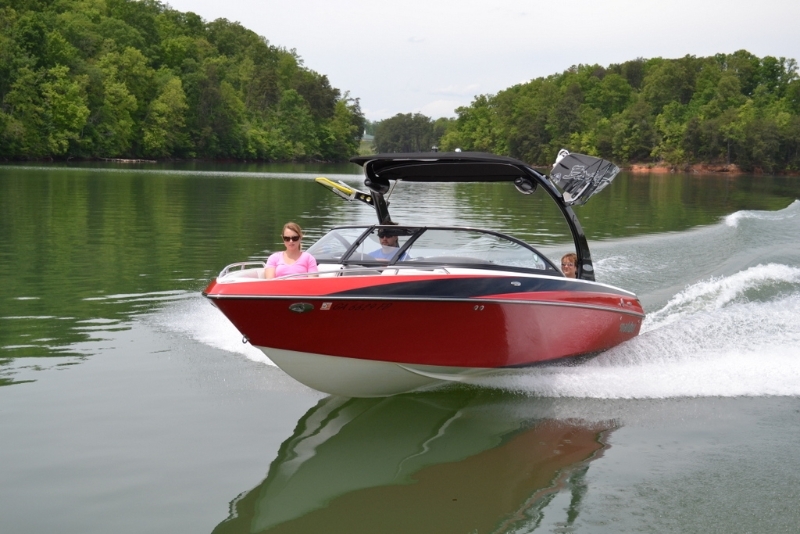 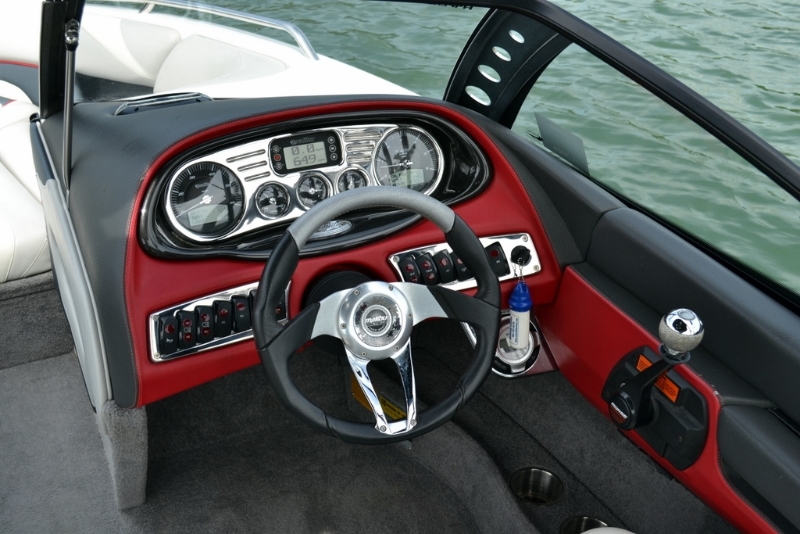 The Malibu Wakesetter is one of the best wake boats ever built! 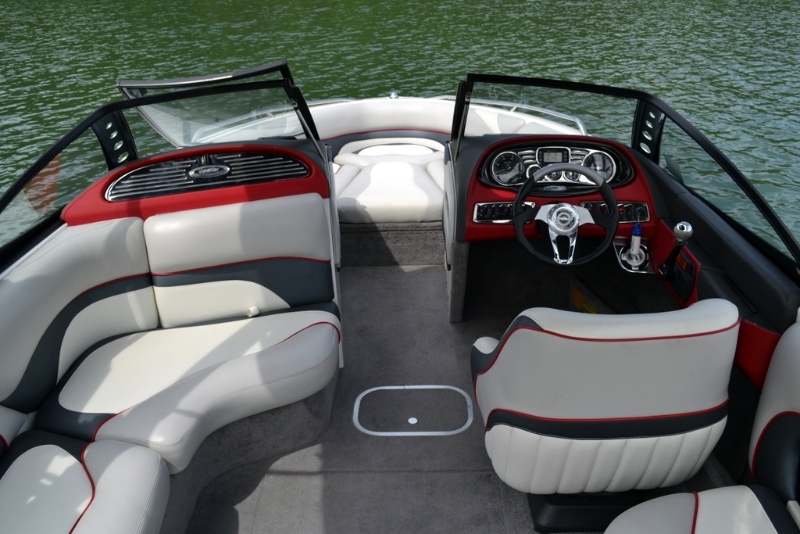 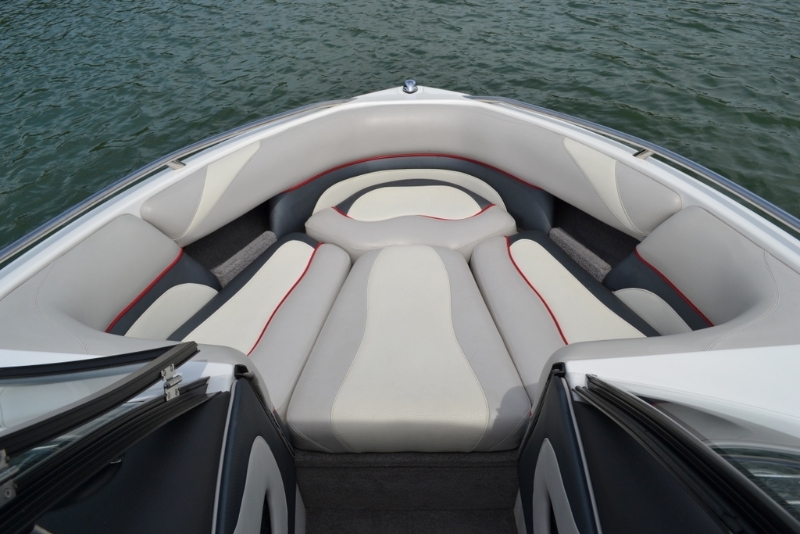 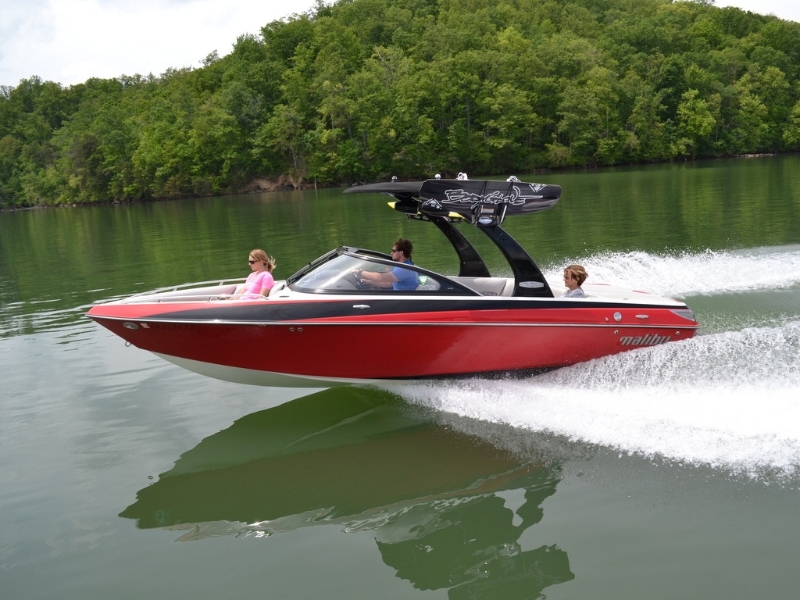 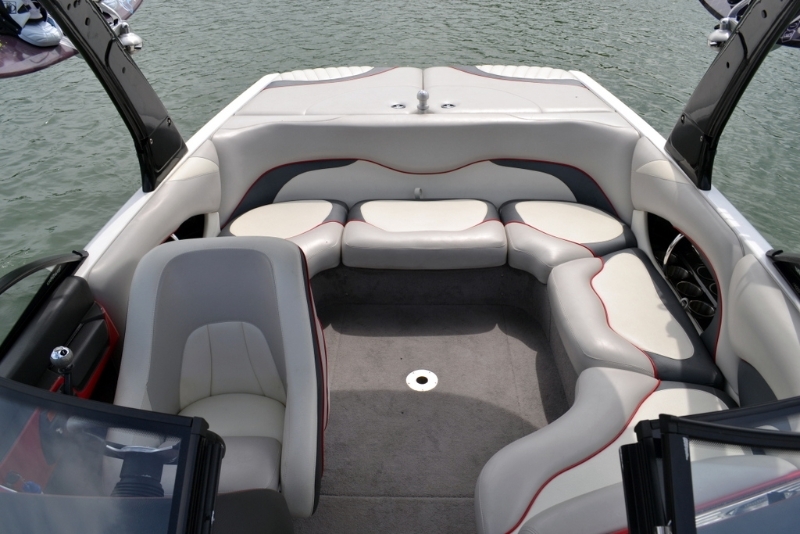 Beginners and Pros alike can appreciate the incredible ride and features: 21′ Malibu Wakesetter with 340hp V8 V-Drive engine, wakeboard tower, ballast tanks, Malibu wedge, cruise control, stereo with iPod hookup, swim platform, bimini top, and seating for 10. 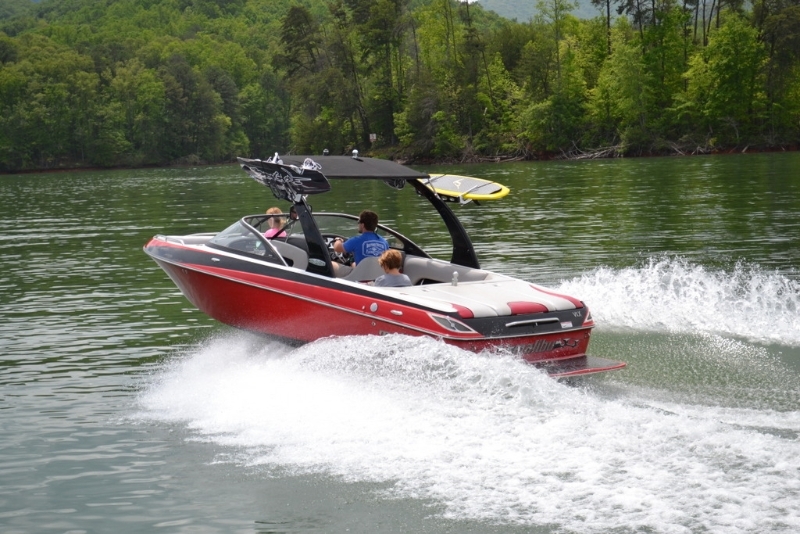 We offer wakeboards, wake skates, extreme double tubes, skis, and kneeboards for rent with this boat.